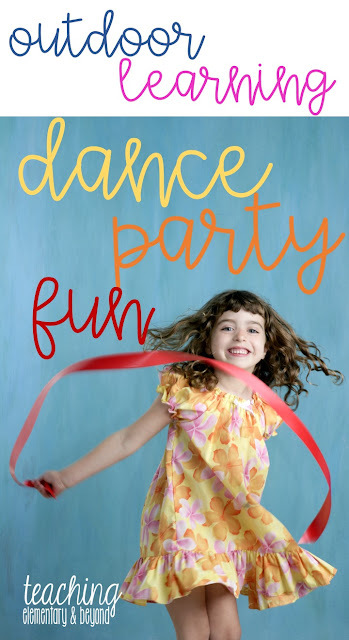 One of my favorite activities to engage our students during our outside learning is to have a dance party. It doesn't matter what time of the year it is, the children all love to dance and have fun together! 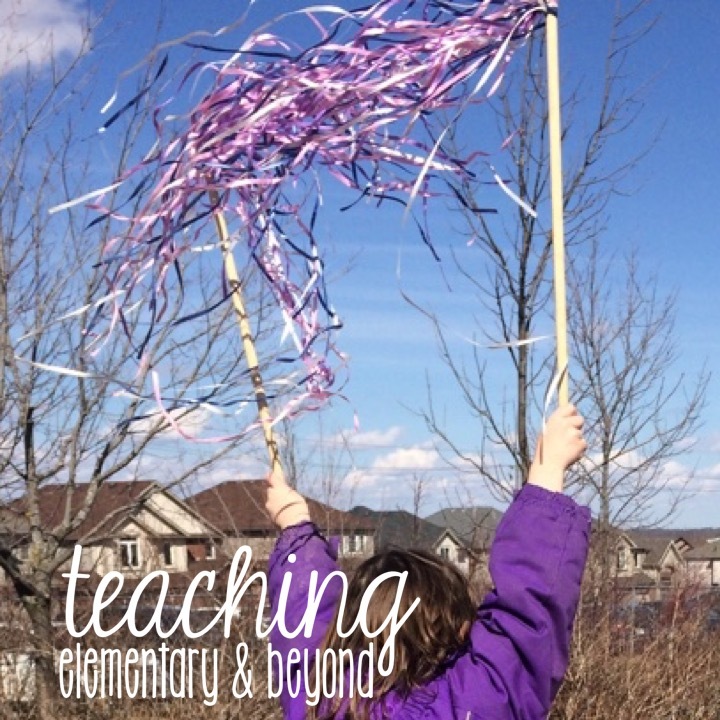 I have found that some students simply like to join in by dancing on their own but most of our students enjoy exploring their creative expression using ribbons. 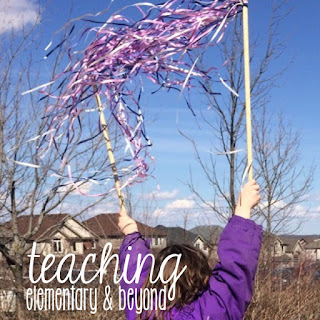 They create their own routines together, often explore beat and rhythm or have fun exploring different ways that they can control the ribbons through various movements and the wind! We pull out our stereo player and let the kids choose what music they want to listen to or sometimes we have a predetermined song list that we play from. In order to have the music have more of a stereo effect so that it will carry further, we put the music player inside a cheap styrofoam cooler from our local grocery store which we always keep in our outdoor storage shed throughout the year with the ribbons. 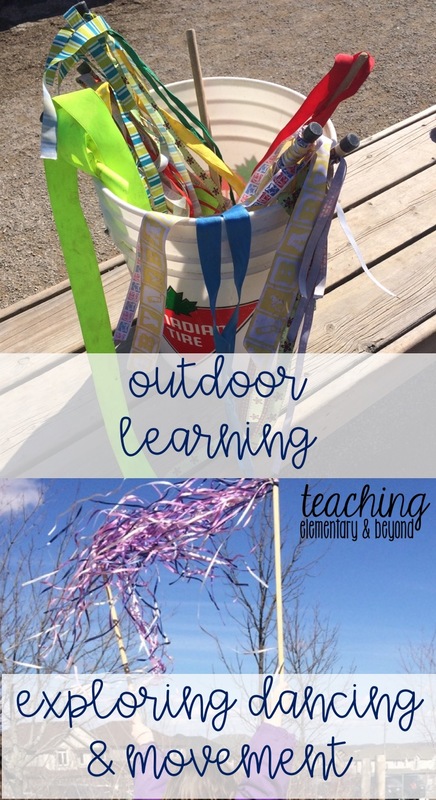 Ribbons are stored in a bucket which is easily pulled out to set up for the activity. We always make sure at clean up time that all the ribbons face upwards so that they do not get knotted at the bottom of the pail. 1. Make sure you don't hit a friend with the sticks (dowels). 2. Ribbons stay off of the ground (so we don't step on them). 3. We never play with them in the rain or in puddles as it makes the wood moldy and destroys the ribbon. long ribbon strings - ensure there is no metal so that it won't rust. Cut the ribbon into long lengths all a variety of different sizes. Tie them onto the end of the dowels as tight as you possibly can so that it shouldn't move around easily. I vary the lengths when I tie them so it is uneven. Sometimes I'll mix up colors or I'll choose to stick with a color theme. Often times during our outdoor learning our students will change up which ones they use purely based upon the colors available! 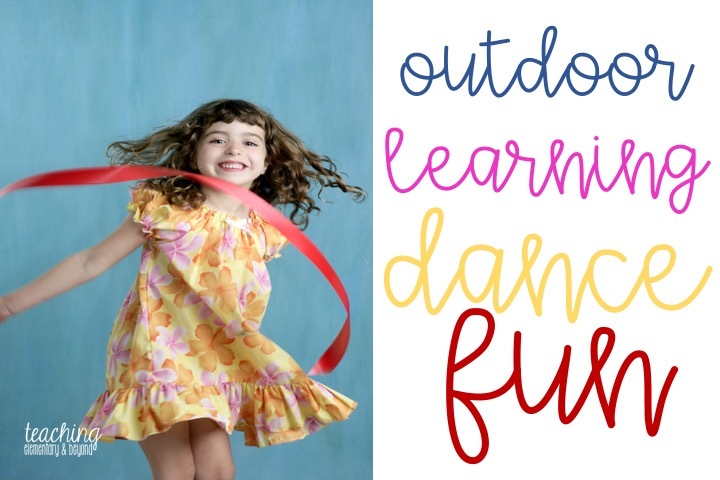 How do you engage students in dancing activities during your outdoor learning time? I'd love to hear from you! 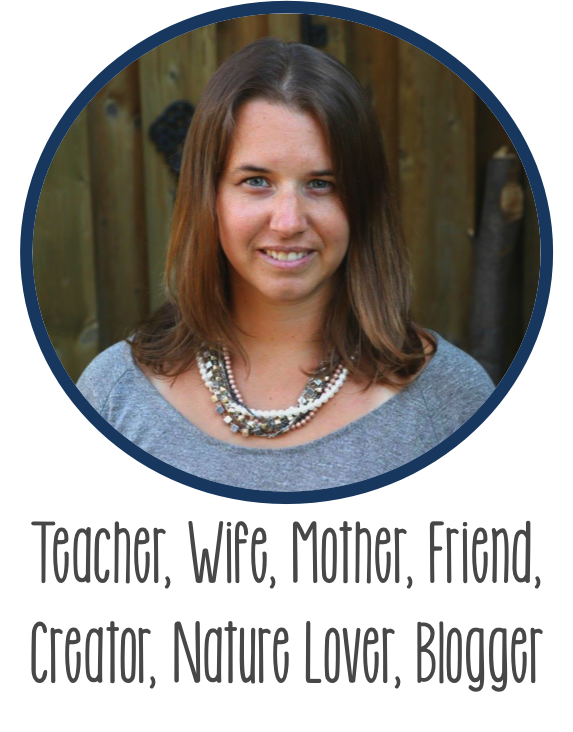 Teachers of Instagram & Hashtags Worth Following! 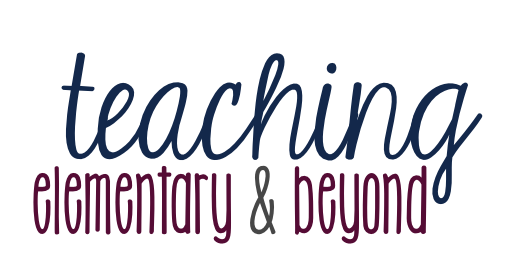 Are You Considering SeeSaw for Documentation?